I know I need Life Insurance, but how much life insurance do I need ? figuring out how much life insurance I need can be confusing. There are a few factors to consider when asking how much life insurance do I need. At the most basic, there is a minimum amount of life insurance I need so I can make sure those left behind avoid a struggle. Beyond that, I really can’t have too much insurance, so I will add more as I can afford it. But remember, the younger you are when you take out your policy, the more affordable it will be. Don’t forget, having life insurance is not thinking I’m going to live to a ripe old age and then the policy paying out. The answer to How much life insurance do I need is about having a plan in place that looks after those left behind if I were to die today, tommorrow or next week. So when I ask the question How much life insurance do I need, I start thinking about what would be needed if I died right now, then I know I am on the right track. How much Life Insurance do I need for those left behind ? Who will be left behind when I pass away is one of the biggest considerations when asking how much life insurance do I need. If I was married but have no children, and my spouse has a good source of income, I might not need as much insurance as someone who is the main breadwinner. Each child I add to the mix means more insurance I need to ensure they are cared for if I am gone. These are examples of extra costs which are difficult to meet for a widow. When answering the question how much life insurance do I need the amount of income I make each year is a good starting point. This actually shows how much money each year my family or spouse will need to survive without me. If I was the only earner in the family, then I would know that my income is enough to keep my family or spouse at the current lifestyle they are used to. Life Insurance is not taxed in NZ, so I can multiply my income after tax by the number of years I want to provide for my family or spouse if I died suddenly. There are also other policies which pay out money after I have gone on a monthly basis so it’s like a regular income for my spouse or family left behind (only its not taxed). Will my spouse or family be able to keep paying the mortgage on the family home if I died suddenly ? I don’t want them to loose their home, so providing enough life insurance to pay off the mortgage is a good idea. This is often recommended on top of the annual income you will provide to your family. We are Registered Financial Advisors here at Ease Insurance and we will guide and advise you how to determine just how much Life insurance you should take out. We use a small amount of information regarding your finances and income, and make it quick and easy. 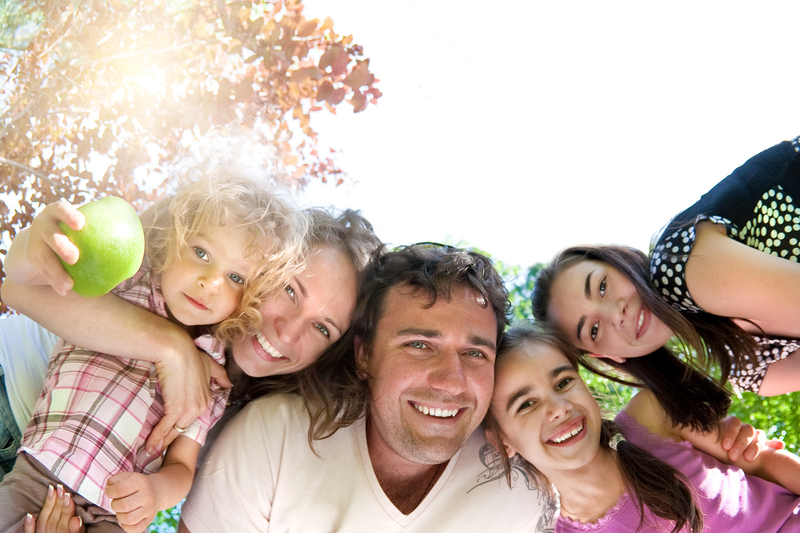 Remember that while life insurance may seem like an unnecessary expense, your family’s future may depend on it. Make sure you have enough life insurance so you dont leave those left behind with a financial tragedy as well as the tragedy of you suddenly dying. Enter your details here, we will contact you to work out the ideal amount of life insurance you should have. How much Life Insurance do I need ?